How to Block Central Bank of India ATM Card? We all know about Central Bank of India, it is one of the best banks which is operating in India. Many people have an account with them and manage it and even they suggest other to open an account in Central Bank of India because of their service and features which they provide to their account holders. Recently we have published articles on Online Indians about how you can block lost Credit card of Central Bank of India if you wish you can read that article it will tell you the complete procedure which you need to follow to block your CC if you have lost it somewhere. So now let us get started with this article and check out the procedure which you need to follow to block Central Bank of India ATM Card. We have mentioned it below but after reading this article if you have any kind of doubts or questions in your mind you can leave your comment below. And if you want to get assisted instantly you can contact your Bank’s Customer Care support, I have mentioned their phone number below. Step 1: In this article, I will tell you how you can block your card by calling the customer care center of the bank. Step 2: Their phone number is 1800 200 1911. Step 3: Call them tell that you have lost your card and you want to block your card. They will ask some details from you like Account Number, Recent transaction details, the balance available, your date of birth etc. Step 4: Once they verify the answer you give them, your card will be blocked. If you want to read about other banks like State Bank of India, Canara Bank and Punjab National Bank you can follow these links. So this was the procedure which you need to follow to block Central Bank of India ATM card, I hope you are clear with all the steps which we have mentioned in this article. How to Write Letter to Bank Manager to Change Name in Central Bank of India? How to Write a Letter to Bank Manager to Close Central Bank of India Account? How Much Time does it take to Clear Demand Draft in Central Bank of India? How to Cancel Demand Draft in Central Bank of India? How to Deposit a Cheque in Central Bank of India? How to Find IFSC Code of Central Bank of India? How to Find SWIFT Code of Central Bank of India? How to Cancel MMID in Central Bank of India? How to Get MMID of Central Bank of India? How to Request Cheque Book in Central Bank of India? How to Transfer Funds from Central Bank of India Internet Banking? How to Add Beneficiary in Central Bank of India? How to Withdraw Money From Central Bank of India ATM? How to Change the Signature in Central Bank of India Account? 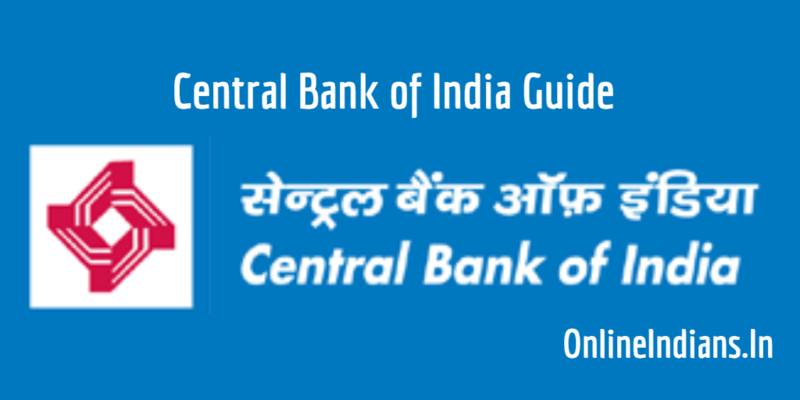 How to Register Mobile Number with Central Bank of India Account? 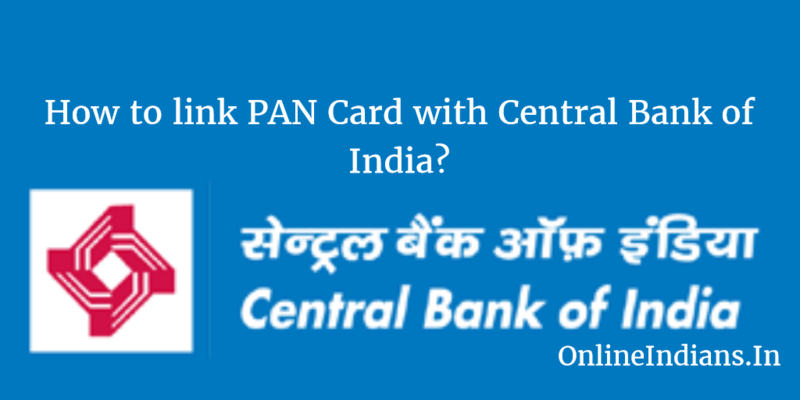 How to link PAN Card with Central Bank of India? How to Link Aadhaar Card with Central Bank of India? How to Close Current Account in Central Bank of India? How to Open Current Account in Central Bank of India? How to Close Bank Account in Central Bank of India? How to Break Fixed Deposit in Central Bank of India? How to Open Fixed Deposit in Central Bank of India? How to Activate Central Bank of India ATM Card? How to Change Name in Central Bank of India Account? How to Reactivate Dormant account in Central Bank of India? How to Open Bank Account in Central Bank of India? How to transfer Bank account in Central Bank of India?